After updating to the next version of Windows it may happen that you view an error banner 'This Theme cannot be Applied to the Desktop'. This message keeps popping up in an interval of few minutes. The quick and instant solution is to press the OK button and send away the box. 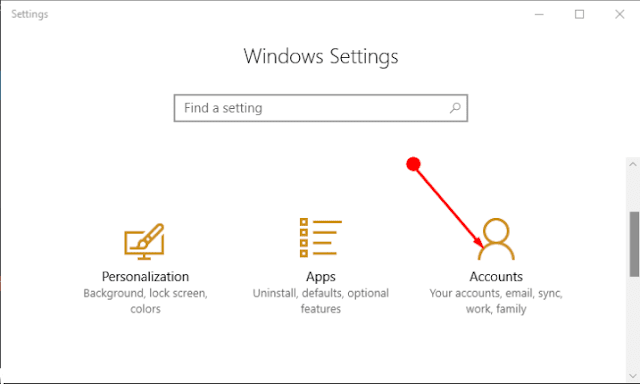 The original cause of this issue seems to be the synchronisation feature of Windows 10. In this feature changing the theme of one device, it will automatically apply to the other system provided you log in with the same account in both. By the virtue of this setting, the error message erupts.